Dubbed the ‘most depressing day of the year’, Blue Monday is often associated with dark evenings, post-Christmas blues and failed New Year resolutions. 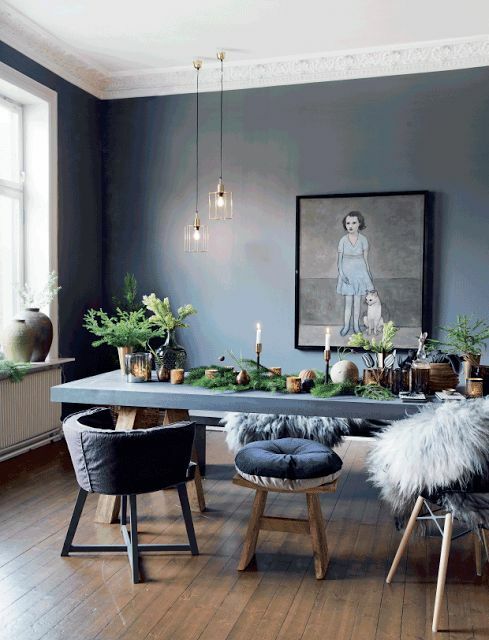 So, rather than dwell on all of the gloomy aspects of Blue Monday, we’ve found 12 beautiful blue homes that will leave you feeling inspired and uplifted today. 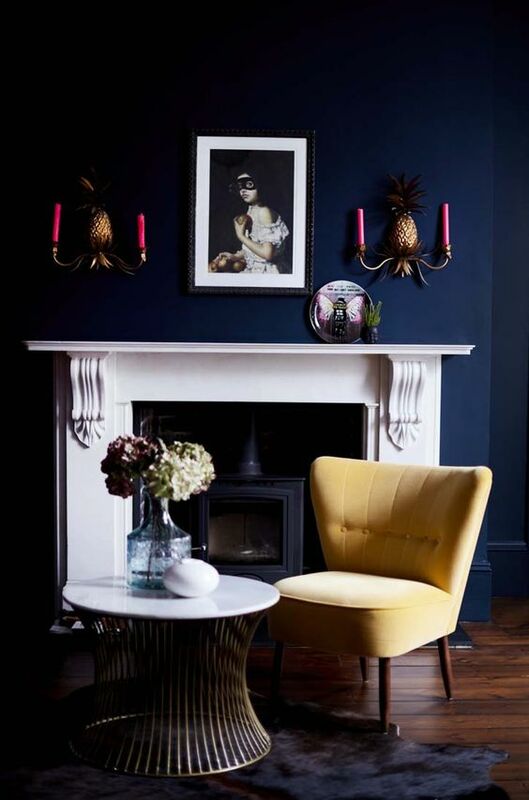 From calming accents to darker, bold hues, these homes all welcome blue with open arms, proving that it isn’t simply a colour to associate with cold rooms and bad moods.